Sprint legend Usain Bolt says he’s stunned after being handed a drug testing notice despite retiring from athletics and having no professional contract as he bids to launch a football career in Australia. 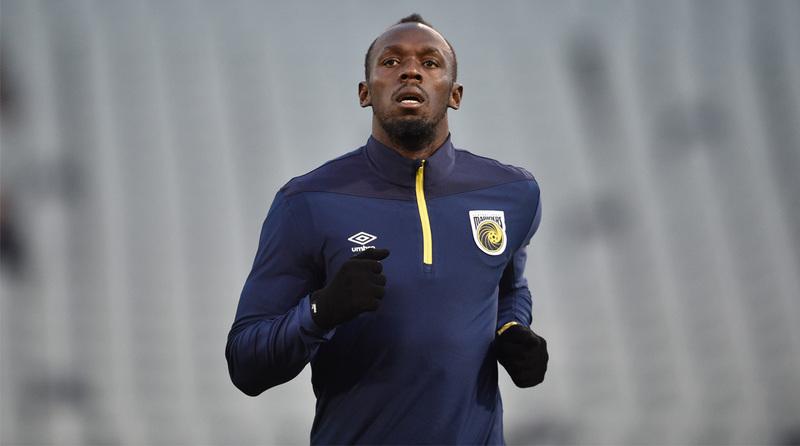 The 100m world record-holder quit athletics last year and is yet to be offered a deal by Australia’s Central Coast Mariners, where he is currently on trial. “So guys I’ve retired from track and field looking to become a footballer but look at this,” Bolt said Monday via an Instagram video as he zoomed in on the notice. The demand for the out of competition test — to collect urine and blood — appears to have been issued by Football Federation Australia. “How am I going to get a drug test today? I’m not even a professional footballer yet. Seriously,” said Bolt.